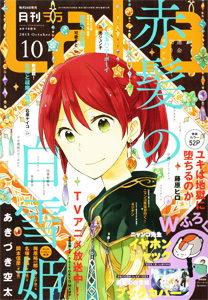 Here is “Orange Chocolate” chapter 13. Just a note so you’ll be aware as you read this, the narrator changes to Ritsu towards the end of the chapter (pg 37-ish). It’s hard to convey this in English since English has no male or female version of “I.” Anyhow, this chapter starts to give us insight into Ritsu thinking and into Chiro’s seemingly surprising confession. Things have picked up quite a bit now that the fairy creature appeared. The sweetness is quickly going away…yippee!!!! There’s hope for this :). I just finished translating the first chapter and it ended nicely. I can’t make the decision whether to pick up this series based on the first chapter alone, so I will extend the trial to the 2nd chapter. Next up after this is the “Kimi no XOXO” trial. I’ve translated a little over a quarter of the first chapter and so far, it’s different from what I expected (I was hoping for a farce…). 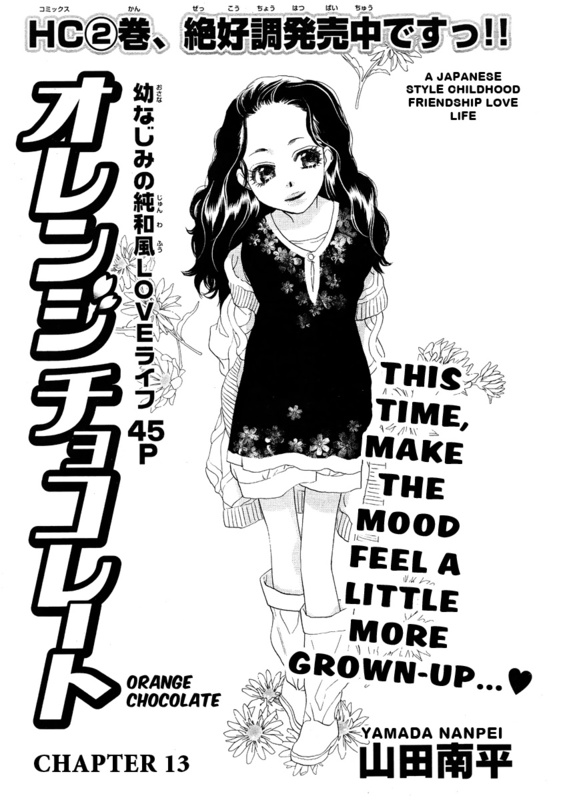 First of all, it’s extremely verbose which slows the pacing quite a bit when compared to a series like “Orange Chocolate.” So far it takes itself more seriously than I expected and, over all, it seems to be aimed at late “tween”/ early teen audience. My initial feeling from these first few pages is that, though it is not bad, there may be series that are more suited my and the group’s taste than this. I’ll see if it picks up once the fairly-like creature is introduced. If it stays on the sweet with light humor track, then I will complete the first chapter so people will have an idea of what this series may be like and then move onto some other series that I’ve flagged. If that happens, hopefully, a more appropriate scanlation group will pick up the series. I'm loving this project so much!